In a post earlier this month I mentioned that Instagram is one of the few social networks where you can’t schedule your posts. That has changed as of this week. 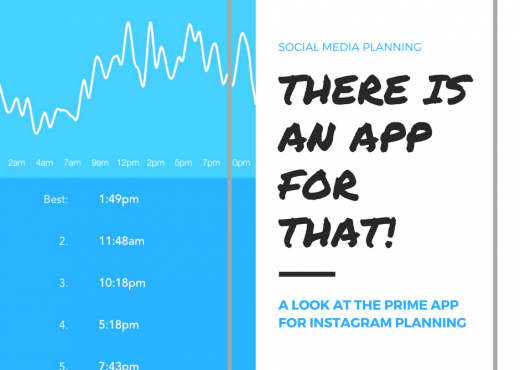 Instagram announced a new API that allows brand to schedule ads and posts. Social Times posted about the new API yesterday. This was great news. I went to Social Media Today and saw the next bit of good news. Andrew Hutchinson reported that Hootsuite has added Instagram integration into he service. Previously you could view your stream and like pictures on Instagram through the service. You could not actively manage and schedule posts. This also had to be done through third party plug in. I used it a few times but finally deleted it from my dashboard. 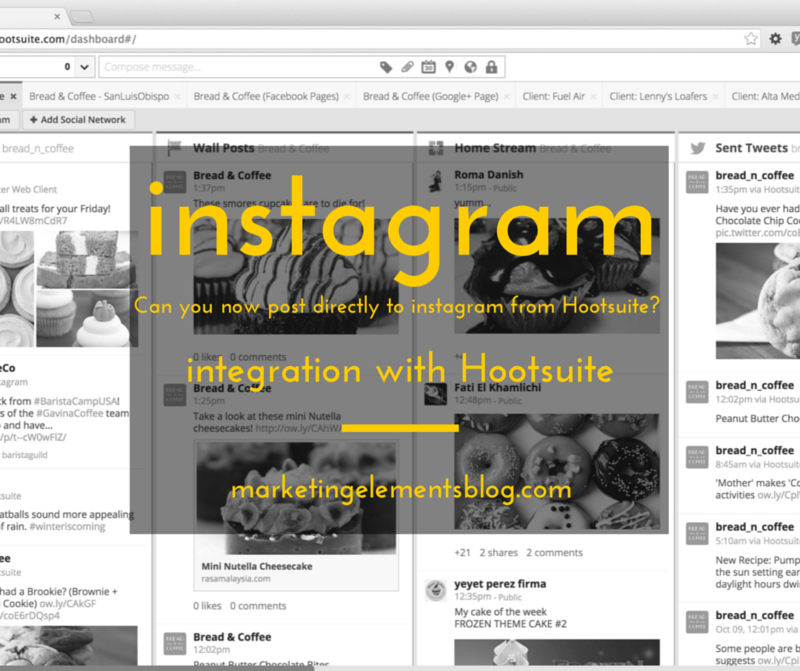 It is reported in the Social Media Today post that Hootsuite will have the ability to schedule posts on Instagram. 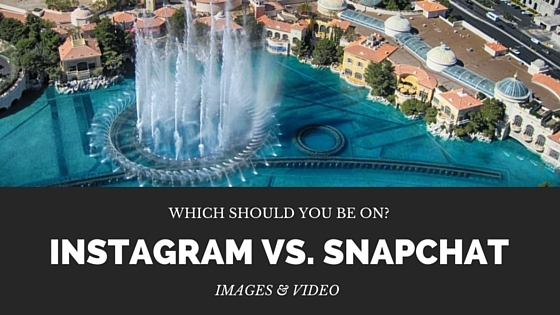 Meaning you can automate Instagram. I try to post a few times a day for clients. I enviably miss the times I want to post. The day gets busy and then later that night you remember. Now I can post at the times I want every time. This is super exciting news for me and management of social media. The Hootsuite blog is not mentioning the service yet. I have tried to add my Instagram to the dashboard and the option isn’t on my dashboard yet. This is major news on the marketing front! If you are not using Hootsuite for your social you are missing out. For the price it’s one of the best solutions on the market for small business! 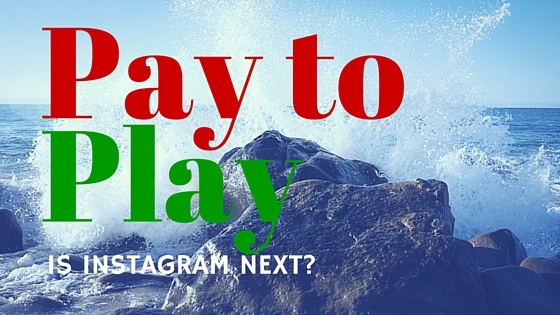 Is Instagram the next for Pay for Play?